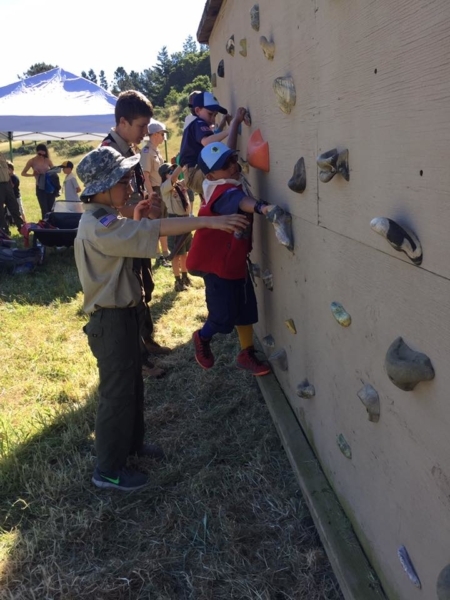 Located in the heart of Marin County, this year-round camp is located just two miles from Sir Francis Drake Blvd. 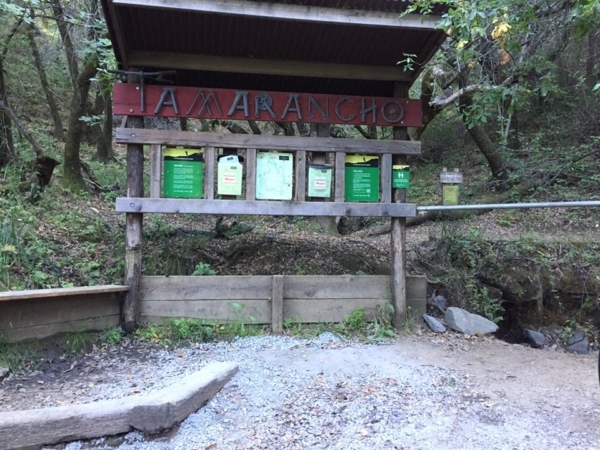 Camp Tamarancho has over 480 acres of meadows, redwood- and oak-forested campsites, and three, 4-person cabins. Other facilities include a small kitchen, a meeting lodge, and the “Green Bar” training lodge. The camp is just 45 minutes from San Francisco. 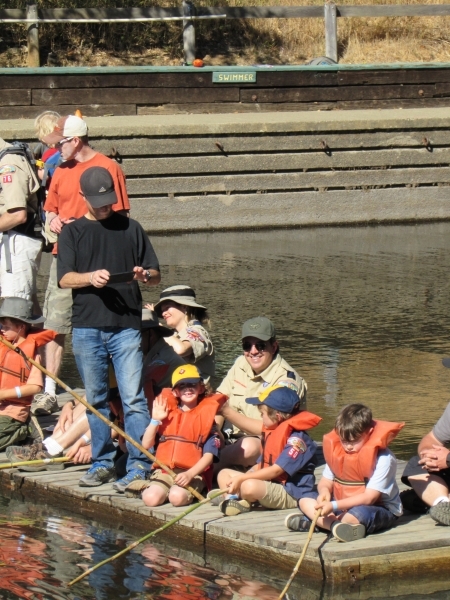 It hosts several weeks of Cub Scout summer camp each year. 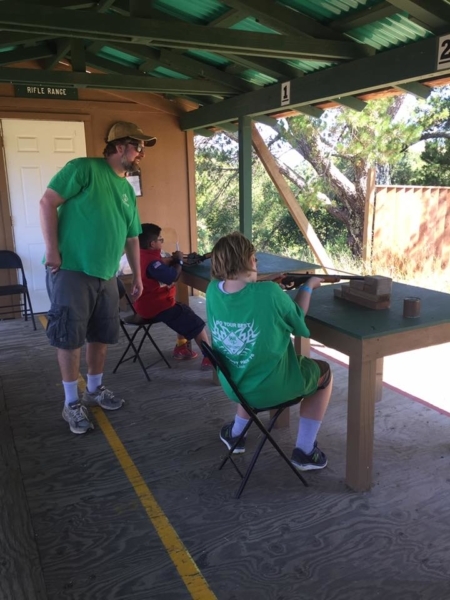 Program areas include a rifle range, archery range, lake with swimming and boating area, game field, picnic area, and world-class bike trails. There are weekend campsites and two large family camping areas. 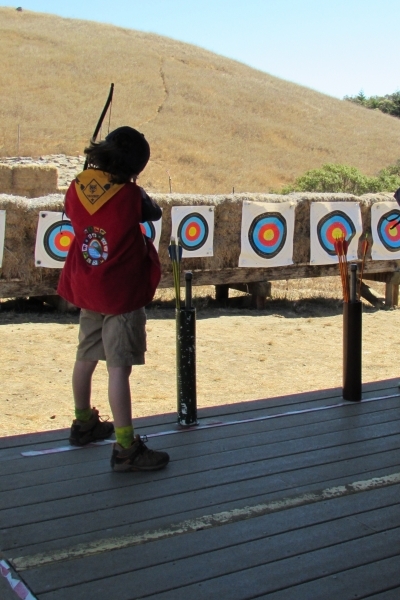 Events conducted at the camp include Camp-O-Ree, Cub Scout Day and Cub Scout Resident Camps, Order of the Arrow inductions, and Cub Scout Family Fiesta camp.